2018 has come to a close, and I must admit, I'm a little sad to see it go! What a great year it's been! Once again, I'm so proud of how far this blog has come, and I am humbled by every person who reads it. It has always been my greatest wish to help others with this blog, to provide honest opinions and a safe resource for families to come to when looking for advice, reviews, recipes and more. Check out my 2018 highlights below, especially if you're new to the blog. There might be some posts you haven't read or some recipes or reviews you want to revisit. Happy New Year, everyone! I can't wait to share 2019 with you. I already have BIG plans in store (*claps hands enthusiastically*)! 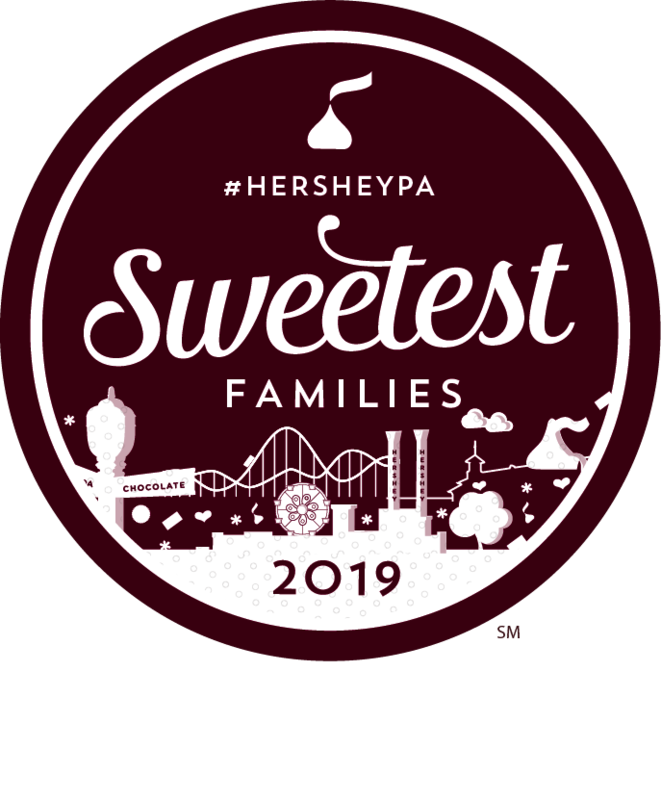 Hersheypark Announces Expansion: Hershey's Chocolatetown Opening 2020! Hersheypark is expanding! The plans for Hershey's Chocolatetown were unveiled today in a fun social media reveal by Hersheypark. What can you expect from this expansion, happening in 2020? Read on for more details! Winter can be so much fun for kids, but it can also get boring pretty quickly, especially on sub-zero days when you literally can't go outside. So I've compiled some ideas for indoor winter fun (that don't take too much planning or effort). 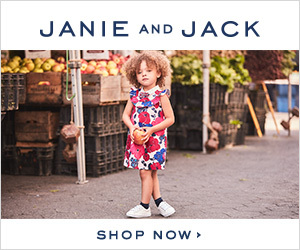 Think Spring! A Review of The Crayola Experience in Easton, PA - Enter to Win Tickets! If you're looking for a fun day trip not far outside of New Jersey, Crayola Experience (formerly known as The Crayola Factory) in Easton, Pennsylvania, might be for you! They're open year round, so this is a great stop in any season. There are multiple Crayola Experiences around the country, but the Easton location is closest to us. This article is designed for easy viewing, so check subject headings and scroll to find the info you need (time is precious and there are a lot of words here, I know!). So read on for my Crayola Experience review! 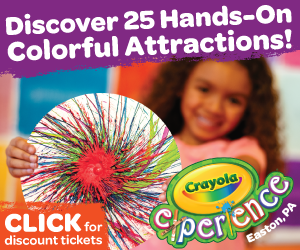 **This month, enter to win a family 4 pack of tickets to Crayola Experience in Easton, PA! Scroll below for the contest!! Minecraft has truly taken the world by storm, and there's no better way to inspire young readers than with subjects they love. But if you search any book site for Minecraft fiction, your choices are a bit overwhelming! So I've narrowed down some of the best Minecraft series we've read so far (and believe me, we've read many over here). I've also included Amazon affiliate links throughout, in case you'd like to purchase some of them yourself (you can read about my affiliate connection on my disclosure page). If you like this post, you can also read my other reviews, More Minecraft Books for Kids: Diary of a Minecraft Zombie and Minecraft Comics for Kids. Winter day trip ideas are a big topic of a discussion on message boards and in Facebook groups. It's hard to figure out where to take the kids when the weather is bad. 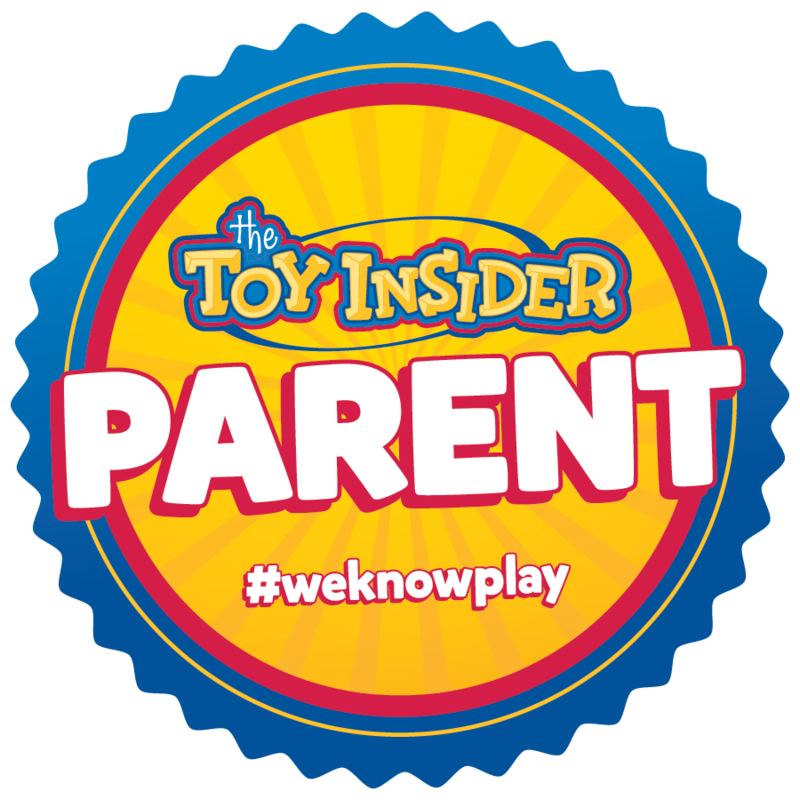 Finding fun indoor play ideas is hard enough, but entertaining kids on the weekend or during a vacation when it's too cold to do anything else, well, that ain't easy! So here's a list of over 25 fun things to do in and around The Garden State during the winter months. From play mazes to museums, I've got ya covered! Callie's Charleston Biscuits for The Holidays: New Fancy Food Show Find! The holidays are just around the corner! I have something new for you to try at your holiday table this year, and you're not going to want to pass it up, trust me. Over the summer I was honored to experience biscuit making first hand with Carrier Morey, owner/creator of Callie's Charleston Biscuits while attending The Fancy Food Show in New York City. What fun it was!! I'll probably be talking about The Fancy Food Show until next year, but I can't help sharing some of the amazing foods and brands I sampled there. If you're looking for something new to serve at your holiday table this year, you must check them out! The first gingerbread house I ever built was condemned. The walls slid together, the frosting was too watery, and if a gingerbread man tried to move in, he would have been killed by a collapsing roof. But over the years I've learned a few tips and tricks to build a better gingerbread house. Especially when there are kids involved! Celebrating Smallfoot with a Blu-Ray DVD Giveaway! Have you seen Smallfoot? It's such an adorable movie and perfect for a cozy family movie night this winter! I'm celebrating the DVD and digital release of Smallfoot with a giveaway! Win your own Smallfoot Blu-Ray DVD Combo Pack below! Read on to find out how.